Then again… you'll be planning a big wedding, won't you? Nice stuff! 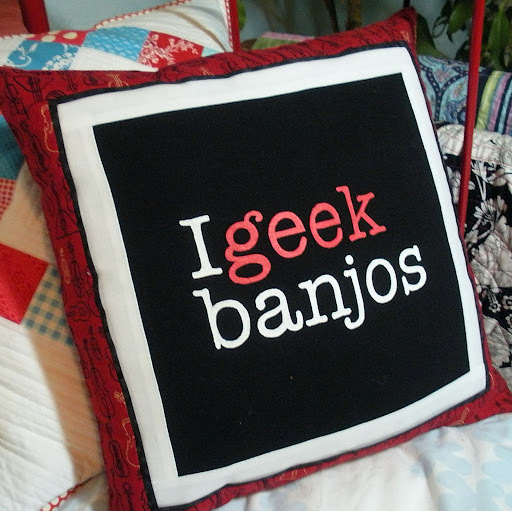 The baby quilt, the pillows. You've been busy at the machine. Your new Janome? love that you rescued the tee shirt and recycled iut. 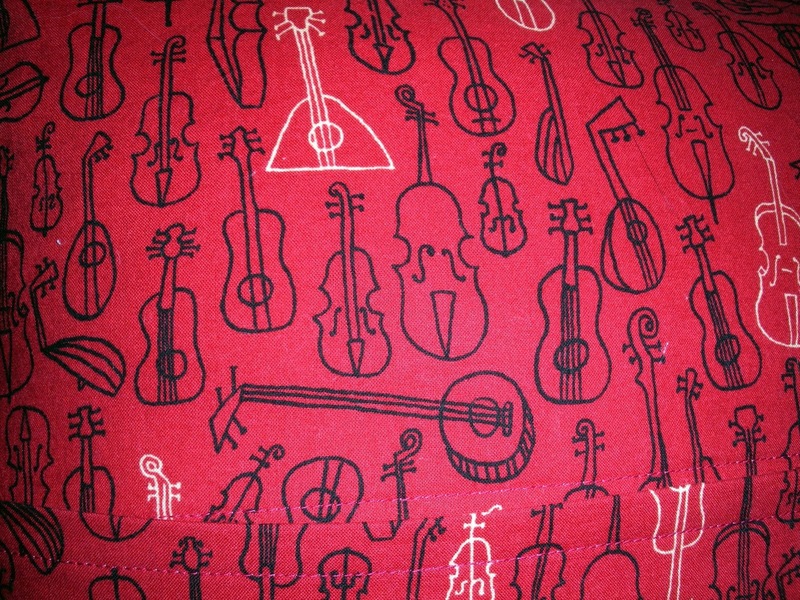 The pillowcase is pretty cool too. I admit I didn't make anything handmade this year. I think the pillow is an even more fabulous gift than the t-shirt Doris!! 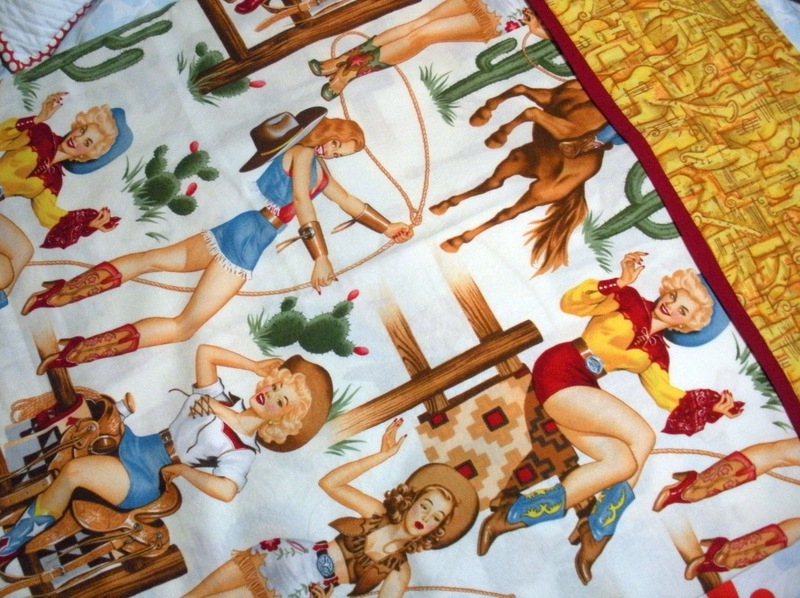 And talk about perfect fabric for the border! 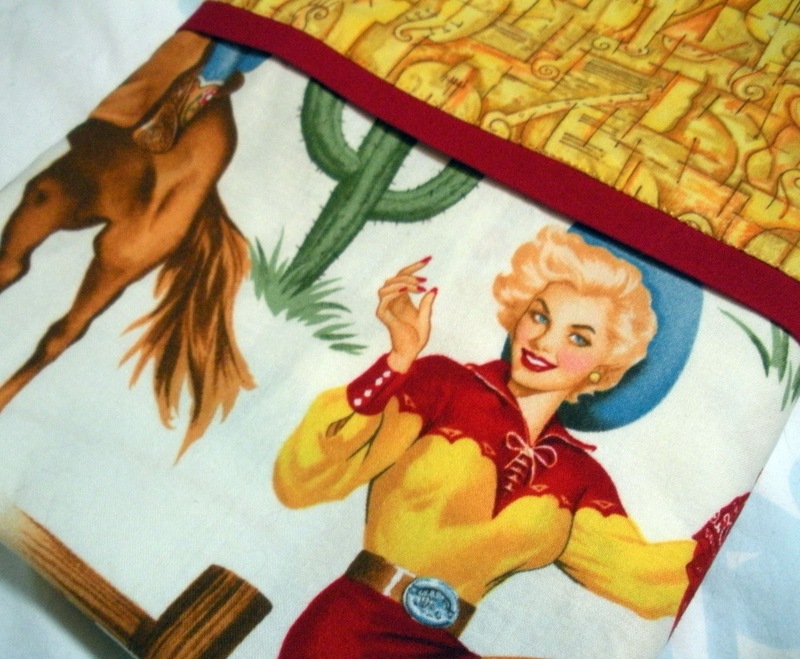 Sassy cowgirl is right – interesting dreams will come from sleeping on that pillowcase! what a great way to selvage the shirt!! that's a great fabric to accompany it.